Everyone Active is one of the UK’s leading activity brands, whose mission is to be everyone’s first choice for activity. 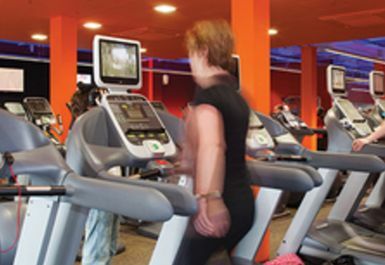 Your local site, Hornchurch Sports Centre, is the ideal place for you to increase your activity participation levels and in turn, get fit and stay healthy. 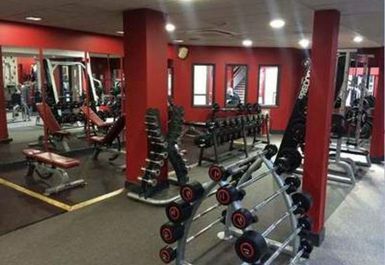 Facilities at Hornchurch Sports Centre include a 33 metre swimming pool, a 60 piece fitness suite, a group exercise studio, a sports hall and squash courts. 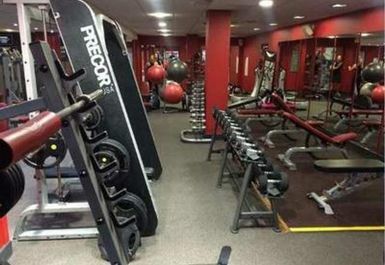 The gym is equipped with the latest Precor equipment and Power Plates. 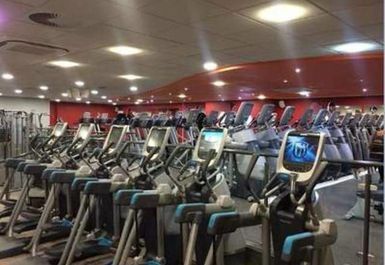 Results cards are offered to ensure that you get a different workout every time you visit. 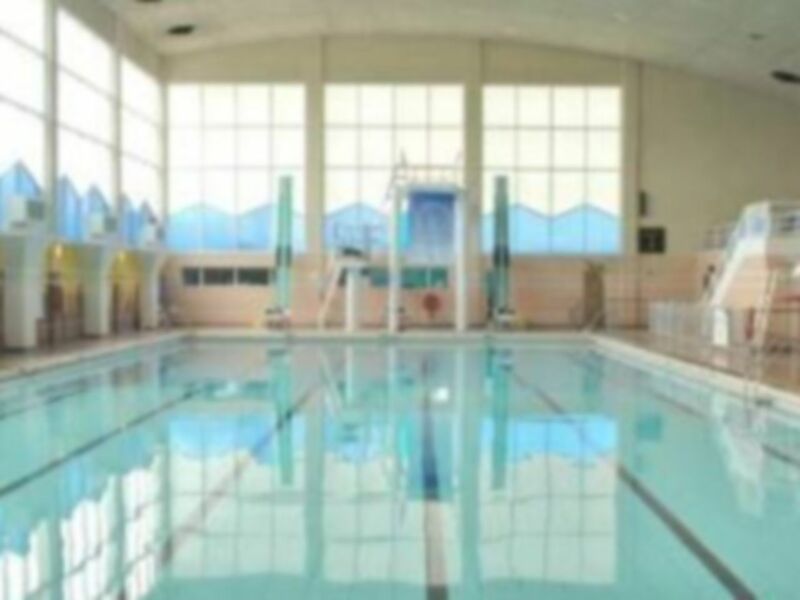 The pool has 1m, 3m and 5m diving boards available. 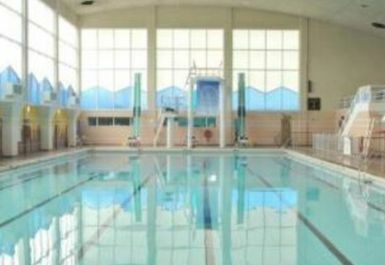 Hornchurch Sports Centre is located in Harrow Lodge Park. Excellent experience at PayAsUGym! I woul definitely go again. 100% worth the money, would definitely go again!!! Best experience, love it, go all the time!! Love it, great experience and comfortable! !